We provide access to financial solutions empowering people living in poverty to transform their lives, their children’s future and their community. People are Arman’s biggest and most admired assets. Arman has well-qualified and competent managerial staff. Roles and responsibilities of staff are clearly established. Arman has been well appreciated by rating agencies for having a strong human resource team and productive work environment. Arman offers a challenging, collegial work environment and attractive opportunities for long-term growth. The company appreciates people by rewarding performance. Arman has a process of performance appraisal which forms the basis for appropriate recognition. The top management is strongly committed to continuously upgrade the quality and skills of our people. Training and Development at all levels is given adequate importance in the organization. 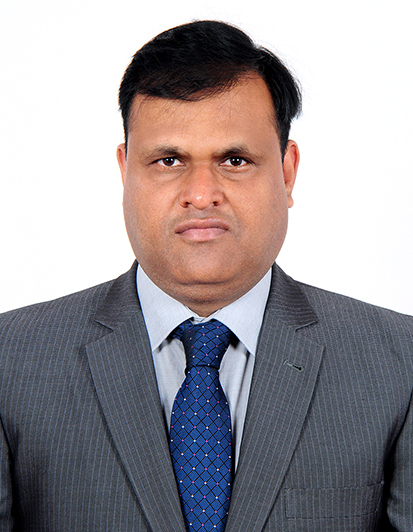 Mr. Patel is the founder of the company and he has more than 20 years of Senior Managerial and board level experience in the corporate sector. Mr. Patel was in U.S.A. for a decade where he completed his education. After completing his education he joined business firm in USA namely KAPPS PHARMACEUTICALS INC. as Company Executive. During his stay in USA he successfully turned around two sick units into profitable position. Later he returned to India to concentrate and expand in the field of finance, he devoted fulltime attention to earstwhile ARMAN LEASE AND FINANCE LIMITED. Mr. Patel is a founder member of the Gujarat Finance companies Association and presently secretary of the Association. Mr. Jayendra Patel was Member of the Finance and Banking Committee of Gujarat Chamber of Commerce & Industry (GCCI), Ahmedabad. He is the secretary of Gujarat Finance Companies Association. More than 25 years of Senior Managerial and board level experience in the finance sector. Mr. Manakiwala started his career in the construction sector where he was involved in hundreds of projects, including being directly involved in the project administration of several of the first skyscraper construction in Ahmedabad. Later he shifted focus in the textile industry as a senior manager handling accounts and administration of 3 factories. He joined Arman as a whole-time director and devoted his full-time attention to the company since 1992. 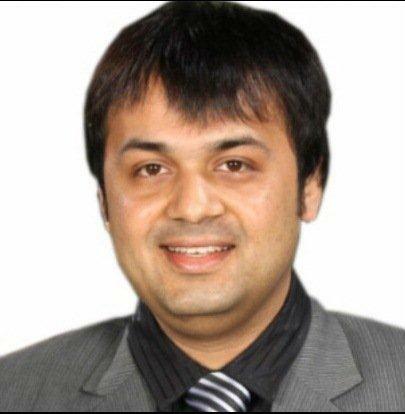 Mr. Aalok Patel brings a vast array of innovative knowledge to the Company. In India, he completed his schooling in Lawrence School, Sanawar and continued his higher education in the U.S. at Drake University. At Drake, Mr. Patel graduated with High Honors with a Bachelors and a Master’s Degree in Accountancy & Finance. He is a licensed Certified Public Accountant (CPA) in the U.S. Mr. Patel worked as an independent auditor for KPMG for almost 4 years, where many of his clients were included in the Fortune 100 list. He also brings experience from John Deere Credit, the equipment financing arm of John Deere & Co. Furthermore, Mr. Patel excels to equity analysis and valuation as well; his research has been quoted in reputable business journals. He currently works for Arman full-time as an Executive Director since 2010. 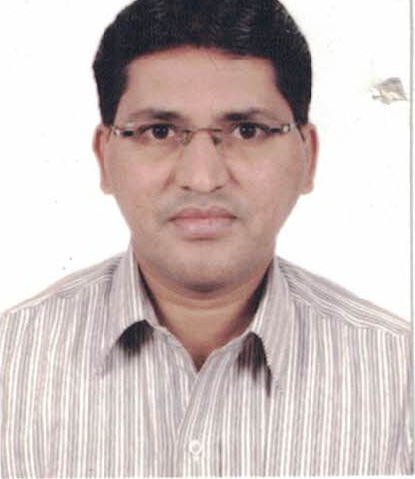 Mr A Chandramouli is having an excess of 18 years of comprehensive experience in microfinance. Before Arman Group, he worked in Belstar as Operation Head -South. 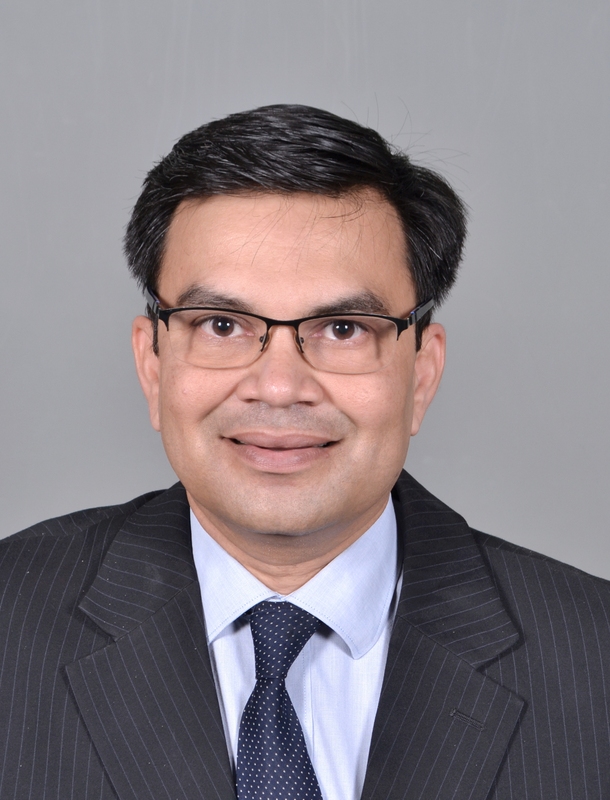 Prior to this he headed Microfinance division in KBS Local Area Bank.He is long-term associated with BASIX Group as Senior Associate vice president and handled microfinance in pan India. He also performed as consultant in International assignment as a long term technical advisor for UNCDF Micro Lead in Cameroon, Africa.He spent various international microfinance forums and got exposure of countries include Canada, Philippines, South Africa, Ethiopia, Kenya, Tanzania, Rwanda and Cameroon. His educational qualification is MBA from Andhra University and Risk Management certification from Asian Institute of Management, Manila Philippines. Mr Pinninti Mahendar is having an experience in excess of 12 years in Microfinance, Two-Wheeler, Personal, Commercial Vehicle, Micro-Housing & LAP Loans before joining Arman to lead the Micro-Enterprise (MSME) segment. Prior to Arman, he worked in Fullerton India as a Cluster Head, where he was awarded performance awards for several years running. He was also associated with Share Microfin Ltd. leading operations in the state of Gujarat. His long career in rural finance has given him an exposure in many states including, Andhra Pradesh, Telangana, Jharkhand, Bihar, Madya Pradesh & Gujarat. His educational qualification is a B.A from Kakatiya University. © 2015 Arman Financial Services Ltd.